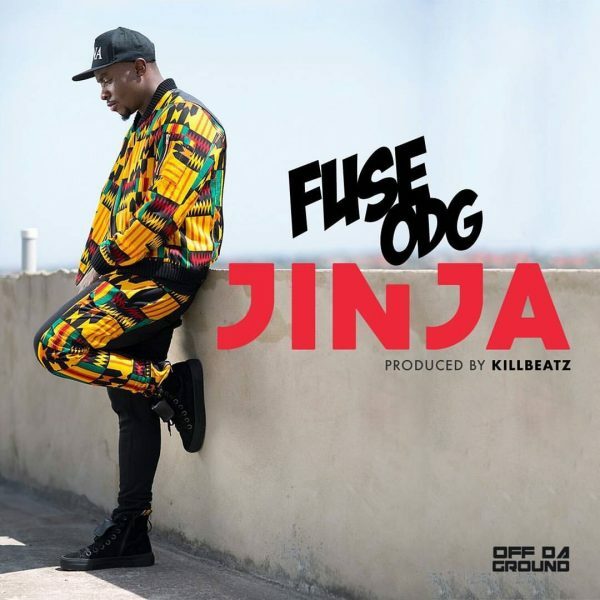 Jinja sees the return of Afrobeats royalty , Fuse ODG . This authentic afrobeats banger is the first single of his new album entitled New Africa Nation set to come out next year . Jinja is a term from west African broken English , which means to give excessive energy to a person or situation , especially through dance . This irresistible and catchy record comes with a dance that is sure to get the crowd moving across the globe . With this new album , Fuse builds upon the theme from the previous, which has always been about promoting Africa in a positive light. New Africa Nation is about the lifestyle that comes with the New African confidence. 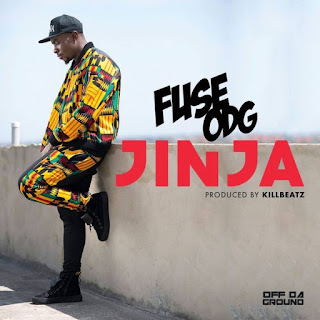 This is expressed in the video by everything from the dance to the New Africa clothing range modelled in the video by Fuse and his crew .